Tell the Trump Administration and Congress: Save Our Oceans! Our oceans are under attack from Washington. The Trump administration and Congress are pushing forward with plans to expose nearly all of America’s coastlines to catastrophic offshore oil drilling and large-scale seismic blasting, destroy our cherished marine national monuments, and gut critical protections for whales, dolphins, and other threatened and endangered marine wildlife. One thing is clear: Our oceans are facing some of the greatest threats in history. This World Oceans Day, join NRDC in creating a nationwide swell of public opposition Washington can’t ignore. Call on Congress and the Trump administration to take six critical actions to save our imperiled oceans and marine wildlife. From expanding dangerous offshore drilling to gutting protections for marine life, our oceans are under attack from Washington. This World Oceans Day, join NRDC in creating a swell of public opposition Washington can’t ignore. 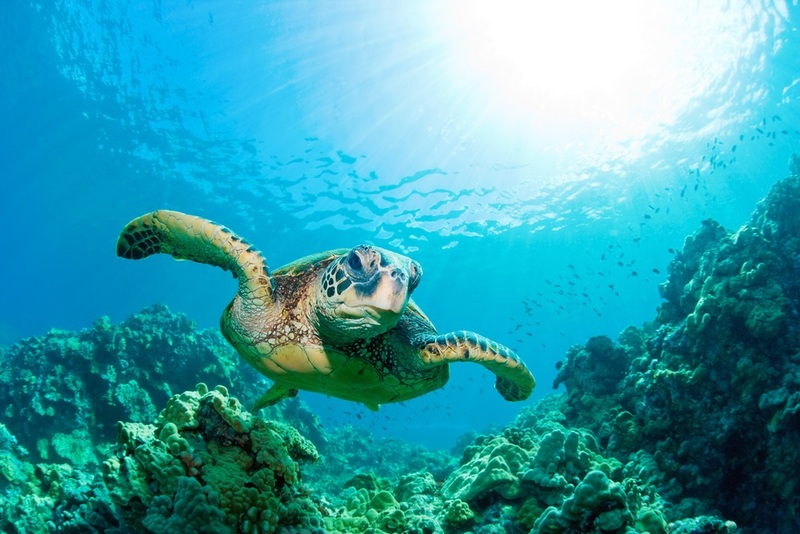 Call on Congress and the Trump administration to take six critical actions to save our imperiled oceans and marine wildlife. Dear Decision Maker: Our oceans and marine wildlife are under attack by the Trump administration and anti-environment members of Congress. In honor of World Oceans Day, I join thousands of other constituents in urging you to do your part to help save our oceans and marine life by supporting these six key actions: * Halt the proposed 5-year offshore drilling (OCS) plan that would expose nearly all of America's coastlines to oil and gas drilling * Protect the Northeast Canyons and Seamounts Marine National Monument and all marine monuments from federal rollbacks * Block all efforts to weaken the Marine Mammal Protection Act -- a lifeline for countless whales, dolphins, manatees, and other imperiled marine mammals * Reject permits that would open our coasts to large-scale seismic exploration for oil and gas that can injure or even kill whales, dolphins, and many other species * Halt efforts to gut the Magnuson-Stevens Act -- our oceans' primary defense against overfishing * Protect threatened and endangered marine wildlife species Make no mistake: Oceans are the foundation of life on earth. They help feed the world, produce more than half of the oxygen we breathe, and provide a living for millions of people. Your action on these issues is critically important. Thank you.